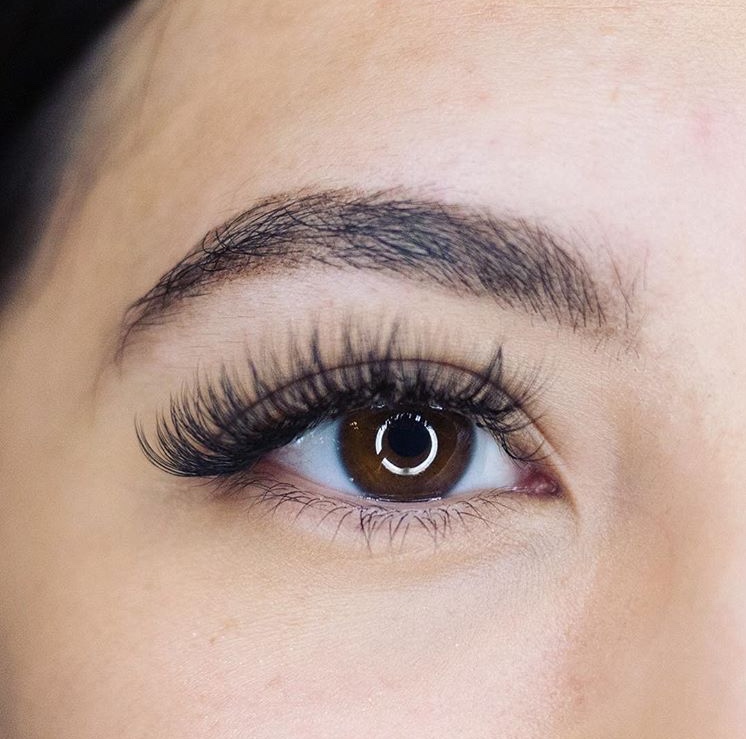 One extension is applied to each natural lash. The look of classic lashes can range from very natural to very dramatic. 1.5 hrs. Cocktail lashes are a mixture of classic and volume lashes creating a "hybrid" because we are doing a mixture of both. This service is great if you're ready to go all volume but want some extra thickness. 2 hrs. 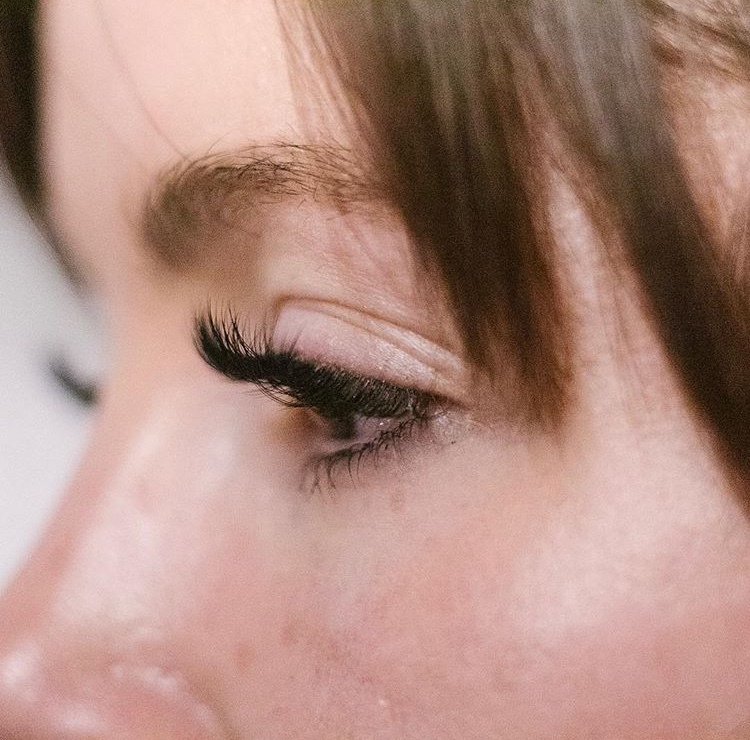 Volume lashes are the thickest, most dramatic option. There are 2 to 6 very fine extensions placed on each natural lash for volume sets, depending on the desired look. These lashes are very light, and don’t weigh down or damage the natural lash. 2 hrs. A 1-hour fill. Book if it's been more than 2 weeks since your last appointment. A 1-hour and 15-minute fill. Book if it's been more than 2 weeks since your last appointment. A 45-minute fill. Book if it's been 2 weeks or less since your last appointment. A 1-hour fill. Book if it's been 2 weeks or less since your last appointment. 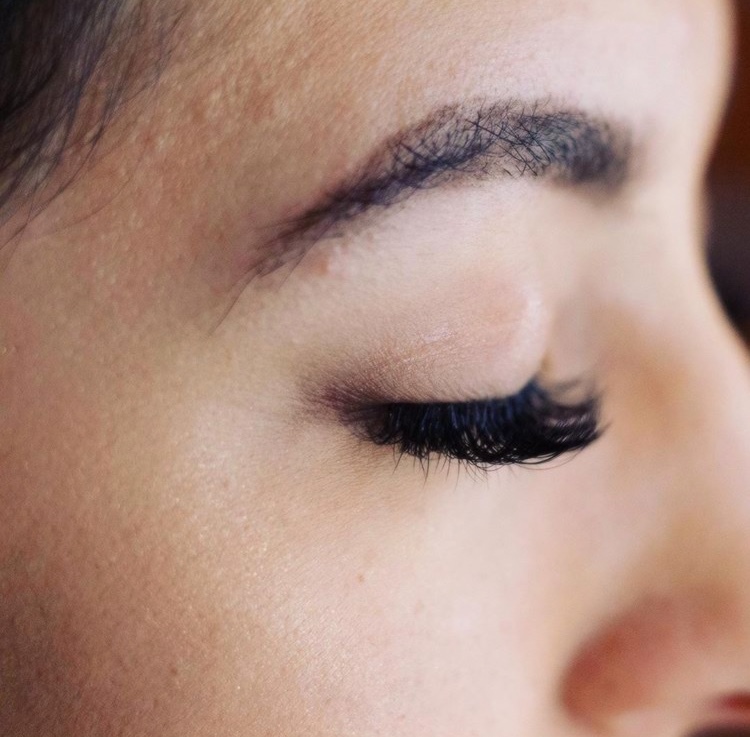 A lash lift is a perm for your natural lashes. This service includes a tint. Results last up to 6 weeks. A custom-blended color is applied to the brows. Results last 2 to 3 weeks. 15 mins. We tint your lashes black (or dark brown if you want a very natural look. Results last up to 4 week. 15 mins.